Each refrigerator technician from our company in Fullerton, California, is specialized and committed to offering speedy services. 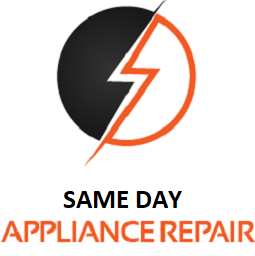 Call us if you have problems with your appliance. Talk to our techs should you consider maintaining the appliance. At Appliance Repair Fullerton, we repair and service all home fridges irrespective of their brand or model. Is your home fridge leaking? Do you have similar urgent problems with the freezer? Is the fridge completely dead? Our fridge technician troubleshoots to identify the reasons for the refrigerator not operating right or not at all. And you can count on our skills to fix it. 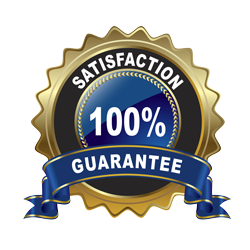 We bring with us any spare and equipment we might be possibly need for the service and ensure high quality refrigerator repair in Fullerton. When our customers are in need of fridge repair, the time of our response is rapid. Whether your fridge is dead, leaks, or doesn’t refrigerate well, one of our specialists will be at your residence to check it out and fix it. Problems often occur when some components of the fridge are broken or damaged. Since this appliance never really stops operating, there will come a time when its parts will wear. In this case, our techs replace the damaged parts. There are refrigerator repair parts and diagnostic tools in our vans and so the service is done quickly, on-site, and efficiently. But sometimes, problems emerge when the evaporator coils are filled with debris or the door won’t shut well. In such cases, the refrigeration process is slowing down and the appliance wastes energy. Don’t let it come to that. At our company, we offer routine refrigerator service and fix such problems. Rely on the experience, skills, and qualifications of our fridge service techs. 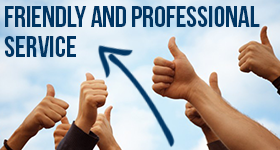 Each one of our pros is certified and licensed to inspect, check, fix, and maintain home fridges. Get in touch with our company if you want to schedule maintenance with us. Call us now if you need urgent Fullerton refrigerator repair service.